Curious to find out more about the upcoming Breath of Fresh Air (BOFA) Festival? Owen Tilbury and Helen Tilbury are coming to Fullers to fill you in on what BOFA Festival has in store for 2019. 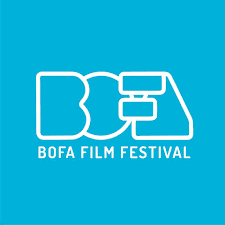 BOFA Festival is running in Hobart from Friday 10th to Sunday 12th May at Village Cinema, 181 Collins Street.